Music recorded in vinyl records has a slightly different acoustic signature compared to digital versions. That’s why there is still a multitude of folks who buy vinyl records even in the digital age. 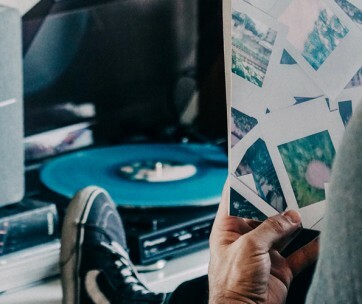 And if you happen to have a growing collection of records, then you really need to consider getting the right kind of turntable to play your songs. 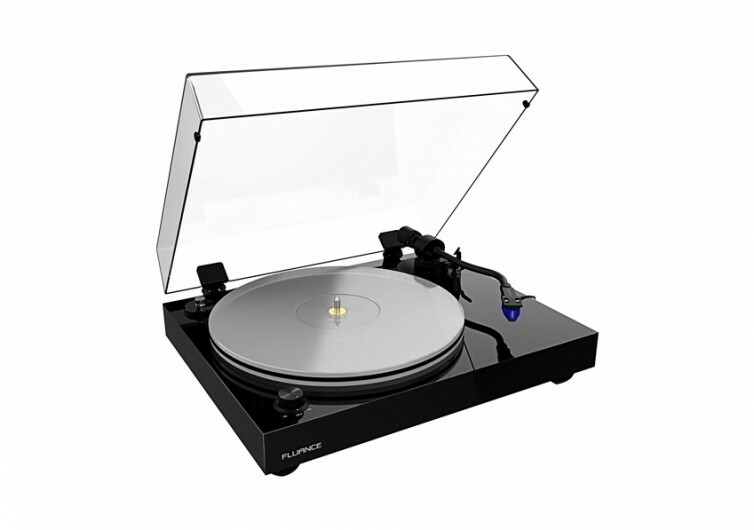 Fluance’s RT85 Reference High Fidelity Vinyl Turntable is a good choice. 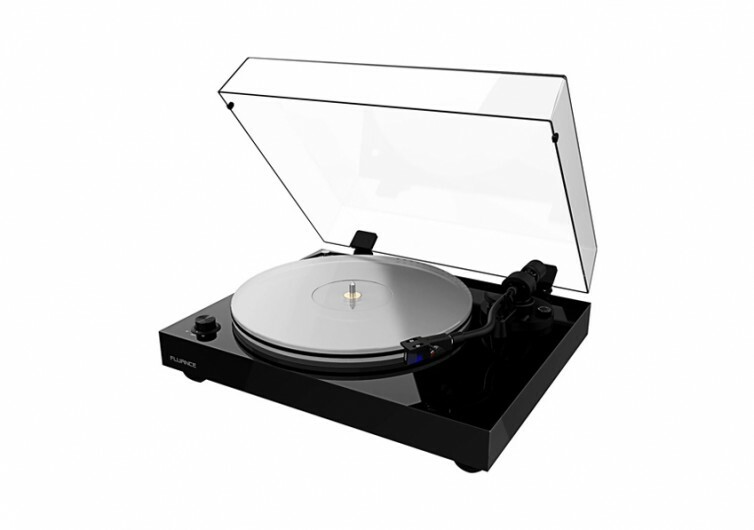 While most modern turntables come with digital interfaces and components; the RT85 is purely analog. But just because it doesn’t have any digital signature to its design doesn’t mean that the acoustic performance it provides is of mediocre quality already. You’d be surprised at just how the engineers at Fluance designed and built the Reference from the ground up. 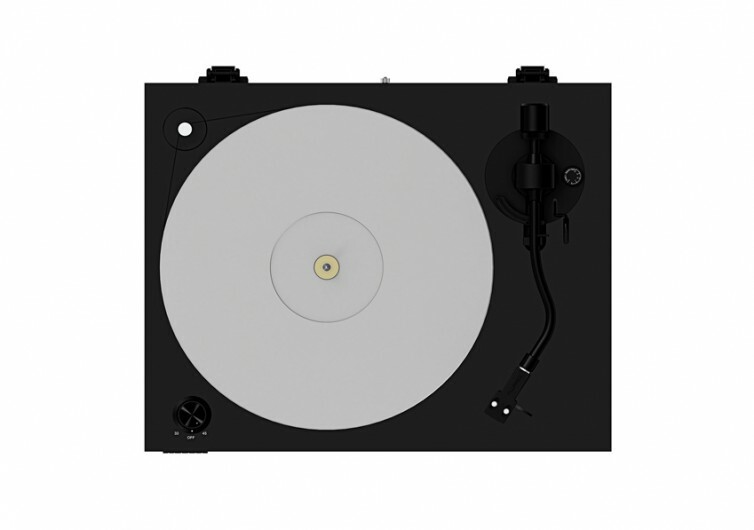 The main goal of the design team was to create a vinyl turntable that can reproduce the audio recordings in precisely the same manner as the artist and the recording studio intended the music or sound to be played. 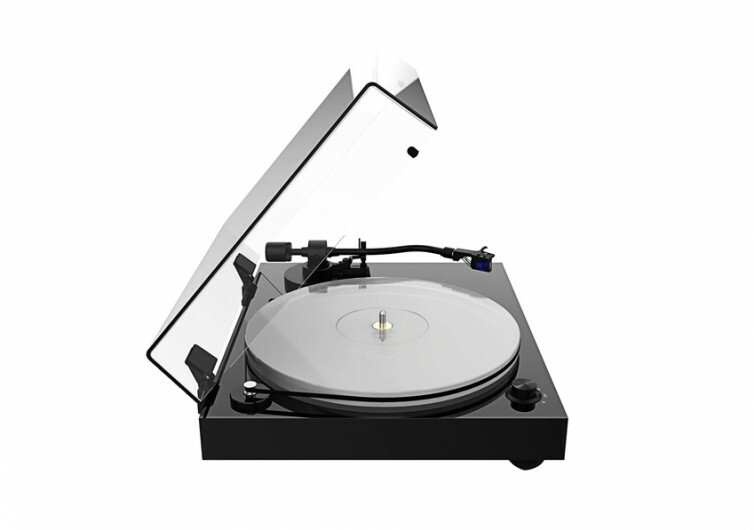 There are no artificial tweaks to the way the turntable reproduces sound. It plays it just the way the artist or musician intended it to be. Making contact with the vinyl record is an Ortofon 2M Blue cartridge which helps guarantee the delivery of elegant, rich, and surprisingly natural sound. 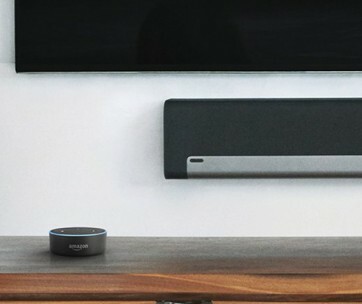 It reproduces greater acoustic detail while adding into the mix more remarkable resolution and greater dynamics to let you enjoy unadulterated vinyl recordings. The acrylic platter is designed with greater mass and higher density to ensure consistent speed. It also dampens unwanted vibrations through more effective trapping and dissipation of energy. 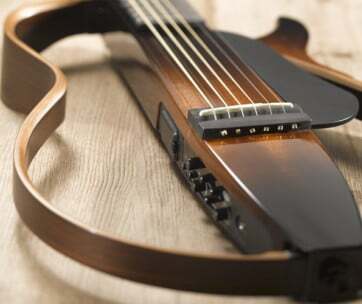 This also ensures richer midrange, highly-improved bass definition, and clearer signals. 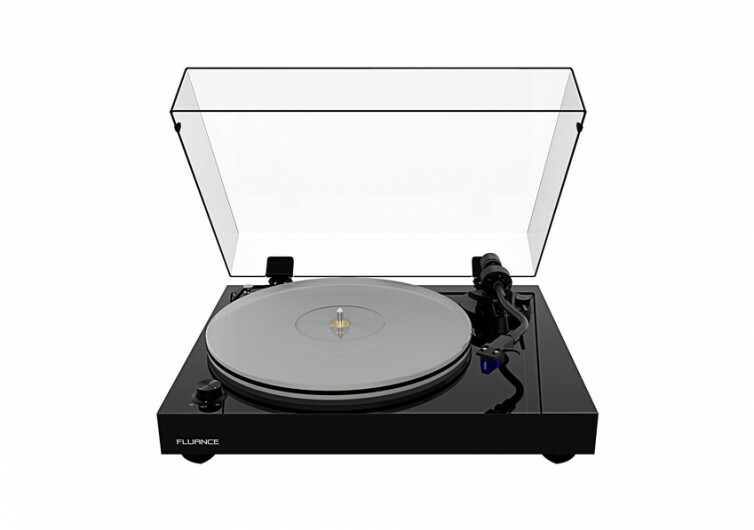 Fluance’s RT85 Reference Vinyl Turntable may be purely analog, but it sure can go head-to-head even with the most advanced digital turntables today.